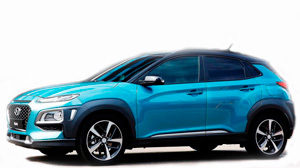 Hyundai Kona 2018 is designed primarily for urban operation. It is wider and lower than the main competitor of Nissan Juke and attracts a small loading height of the trunk. The design of the crossover, perhaps not everyone will like, but it is not ordinary and expressive. By the way, a plastic kit in Hyundai is called armor. The interior looks more reserved. The readings of the instruments are perfectly read, and a high landing behind the wheel provides a good visibility. 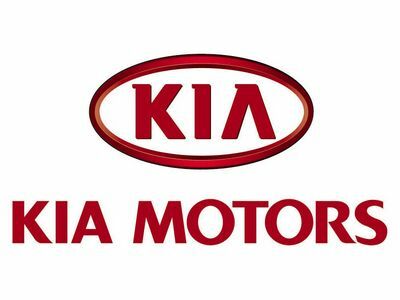 The Chinese automobile production Changan began delivering its latest development to the domestic market of the Celestial Empire, which was named by the experts of the "most promising" of the new products that have appeared recently. We are talking about a large crossover Changan CX70 2016-2017 model year, which, in addition to its size, amazes and its affordable many costs. It should be noted that the production of the CX70 for Changan is a completely new experience. The company Lamborghini introduced the world's fastest SUV - Urus. The overall length of the SUV is 5112 millimeters, width - 2016 millimeters, height - 1638 millimeters, and the wheelbase size is 3003 millimeters. The weight of the model is 2.2 tons. The volume of the trunk reaches 616 liters. With the folded seats of the second row, the free space will increase to 1596 liters. For Lamborghini Urus, as an option, a two-seat rear row configuration will be available. Alfa Romeo Stelvio - compact crossover class "K1" with front or all-wheel drive. The world premiere of the model took place at the Los Angeles Auto Show in November 2016. 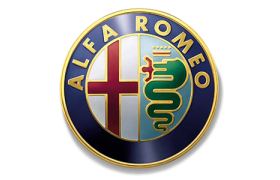 Italian designers managed to give the first "SUV" Alfa Romeo elegant design, inherent in all models of the company. Thus, the front part of Stelvio received a triangular-shaped grille with a pair of additional horizontal air intakes in the bumper. Stonic, created on the platform of the new Kia Rio, looks more aggressive and emotional, attracting attention with sharp body lines, expressive projection front and LED tail lights, and a bright color scheme. When it comes to Kia Stonic, the words "style" and "practicality" can be safely put in one row. 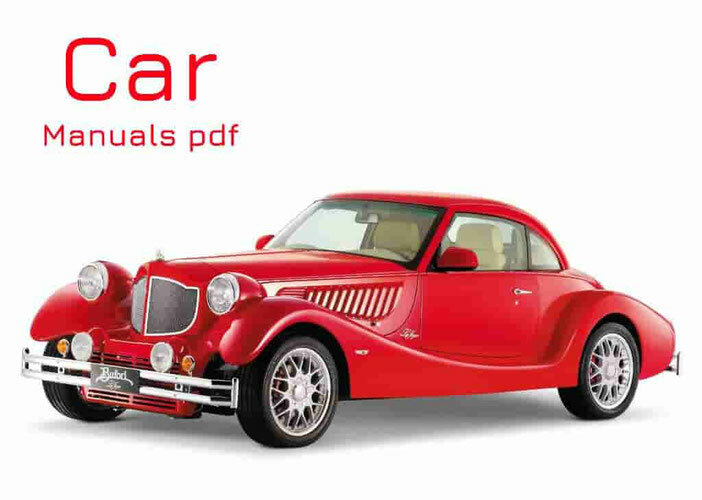 The car was spacious in terms of class B-SUV salon, in which people of different builds will feel comfortable and cozy. 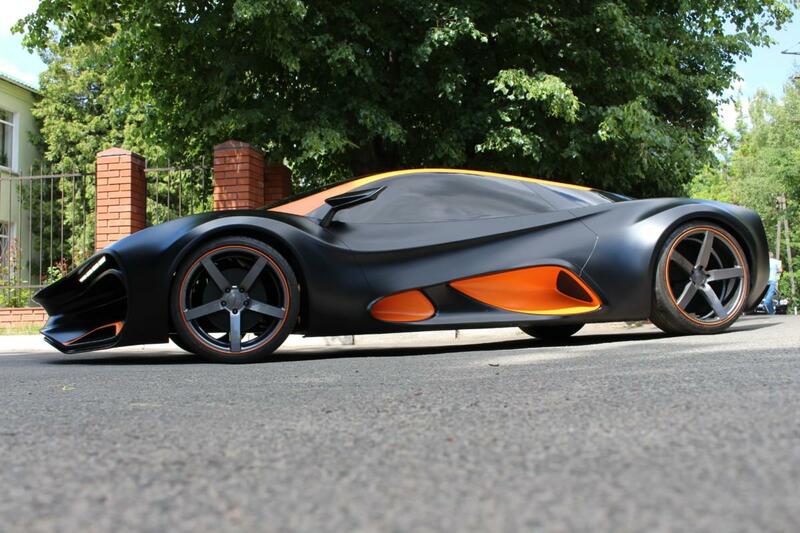 In Latvia, not far from Riga, the supercar Himera-Q, created by the Ukrainians, was seen. Most likely, the prototype model will participate in one of the auto show. Thus, we can assume that the Ukrainian development was decided to be shown in Europe. Ukrainian supercar was seen on the trailer, that is before us showcar, shown in Kiev at the New Cars Fest-2017. Renault added a 165-horsepower gasoline engine to the Kadjar crossover line. And the diesel version has got a new transmission for this model. Retaining the former appearance of the model and interior design, the French focused on the motor line. To the existing 1.2-liter gasoline turbo engine TCe (130 hp, 205 Nm) and supercharged diesels 1.5 dCi (110 hp, 260 Nm) and 1.6 dCi (130 hp, 320 Nm) was joined by a 1.6-liter petrol "quartet" TCe with a power of 165 hp, developing 240 N · m of torque.